Landed a new client but aren’t sure about the agreement? Are you worried about a client not paying up? Are you considering a retainer? Many freelancers spend a great deal of time seeking out new clients. But even when you find a promising new relationship, you must ensure everything is bonafide before diving in headfirst. It’s a perpetual worry on the minds of many freelance workers, and unfortunately, a lot of people learn some hard lessons before discovering solutions as good as Bonsai's freelance contracts tool. Is a proposal a contract? Proposals and contracts are intertwined, but they are certainly not one and the same thing. Understanding the differences and relation between a proposal and agreement of terms is vital when entering any new business relationship. In this article, we’ll explore the proposal vs contract situation, and give you the answers you need to start every new working relationship with confidence and security. For newcomers to the freelancing world, the whole concept of a proposal may be a little murky at first. Bonsai’s guide on how to write a proposal delves into this in greater detail, but here are a few reasons to reach out to new prospects with a proposal. If your potential new client is really worth landing, chances are you won’t be the only one trying to grab their attention. A hard-hitting proposal will be short and sweet, but with all the impact needed to make a lasting impression on the recipient. Wondering is a proposal a contract and need a quick answer? Well, here it is. The short answer is no – a proposal is your elevator pitch. If you do it right, the contract will surely follow. While there are some similarities between a proposal and contract, the differences between a proposal and a resume can scarcely be starker. A great proposal focuses on the specific needs of your potential client and then offers a tailored, customized solution. Highlight the benefits of your skillset and services and convey the value that you provide. Ideally, your proposal will make the client see that you are the best fit for the role. A proposal that is carefully thought-out and methodically structured will be crystal clear and can answer a lot of questions before the client even asks them. As 29% of freelancers are paid late, it’s a smart move to explain your work process, rates and strategy for this project so the client gets the big picture of a working relationship with you. This is much better than some generic, vague pitch that doesn’t relate to the project at all. It’s easy to get immersed in a contract vs. proposal debate, however, the reality is that the two have close ties, and can work in tandem. Together, both parties in a freelance work agreement can gain a lot from using proposals and contracts. From a freelancer’s point of view, pouring your blood, sweat, and tears into an assignment only to be told that it’s not what the client wanted is a disaster. By outlining everything in writing from the outset, all second-guessing is eliminated. Instead, you and your client can lay the foundations of a great working relationship by spelling out all project specs so that everyone is on the same page. Whereas proposals allow freelancers to lay out their basic strategy for the project, contracts drill down deeper to clarify the details. Early in their career, many freelancers make the mistake of putting their trust in the wrong client. A winning proposal might earn them the gig, but without a contract in place, you’re taking a risk. If they decide to drop off the grid after you submit your work, you might find it impossible to get paid. Even if you track them down, they might argue against paying you, which makes a contract a powerful asset to have if the worst case scenario ever happens. While a proposal outlines the workload and your rates, it won’t provide the same amount of protection as a formal contract. Once you have the contract, you can refer to it if any disputes about money arise down the line. With a written proposal and agreement that your client has signed, freelancers will have a lot more leverage to ensure they get paid. A freelance proposal is the foundation of a contract. It is the essential offer, where one party proposes a service that the other party needs. The initial terms of the agreement may be laid out in the proposal. Should the other party make an offer in return for the services proposed, then this is known as consideration. For example, a client may offer you $1,000 to design their new company website. Typically, consideration precedes a contractual agreement, but before it can, both parties must be satisfied that there is significant value for them. When a proposal has been made, and something of value has been discussed, both parties can work out the terms of the agreement by negotiating the contract. The contract can still be rejected by either party, or they can make counter-offers if they aren’t satisfied with the terms. Once there is a mutual agreement, a formal contract can be prepared and signed by both parties, making it a legally-binding document. In order to protect yourself from a tricky situation with prospective new clients, make sure you lay the groundwork early in the relationship. That way, everything will be much smoother going forward. From your initial proposal, aim to be transparent and professional. Use your initial proposal to set expectations of what is to come, outlining your strategy and offer in precise detail. Anticipate questions and concerns the client may have, and think about potential pitfalls ahead of time. The nature of freelance work is that there are often periods of flux. You could find yourself inundated with work one week, then twiddling your thumbs idly the next. If a regular client suddenly announces that they have no more work for you, this can spell disaster for your finances. Without a contract, it’s likely you won’t be able to do anything about the loss. However, if you have a “kill fee” clause written into the contract, you can bill your client for another month’s retainer if they cancel the agreement without due notice. Clients may be busy, but that’s no excuse to keep freelancers waiting to be paid. You can eradicate any nonsense like this from the beginning by using the contract to determine how you are paid. If you want to be paid 50% up-front, and receive the rest within 3 days of the invoice, then spell that out in the contract. If you end up in a corner with a bad freelance client, a hand-signed contract can be your saving grace in the courtroom. It may take a little extra effort to print, read, sign, scan, and then send documents back and forth, but it will be worth the hassle. 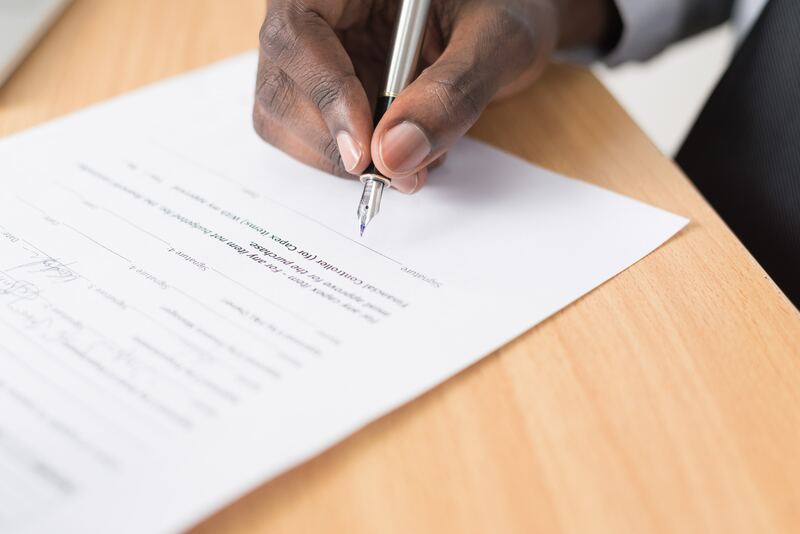 Even if you never end up in front of a judge, a formal, signed contract provides peace of mind for all parties and officially secures your working relationship with the degree of professionalism that you should strive for with all business matters. Freelancers should consider their proposal as their foot in the door, as it is simply the offer you make to a prospective client. 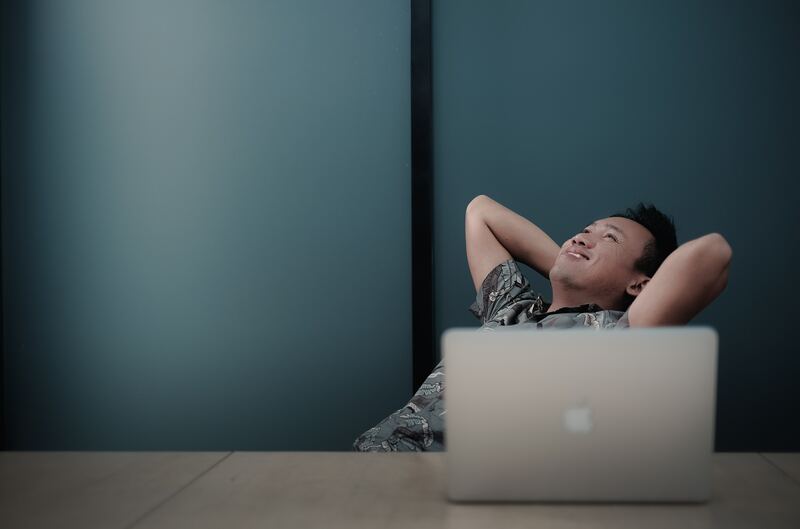 Using Bonsai’s freelance proposals software can help you get more new clients, however, it’s important to understand that a proposal cannot be enforced in the same way as a formal contract can. To have the security of a contract, both parties must mutually agree on the terms of your proposal. 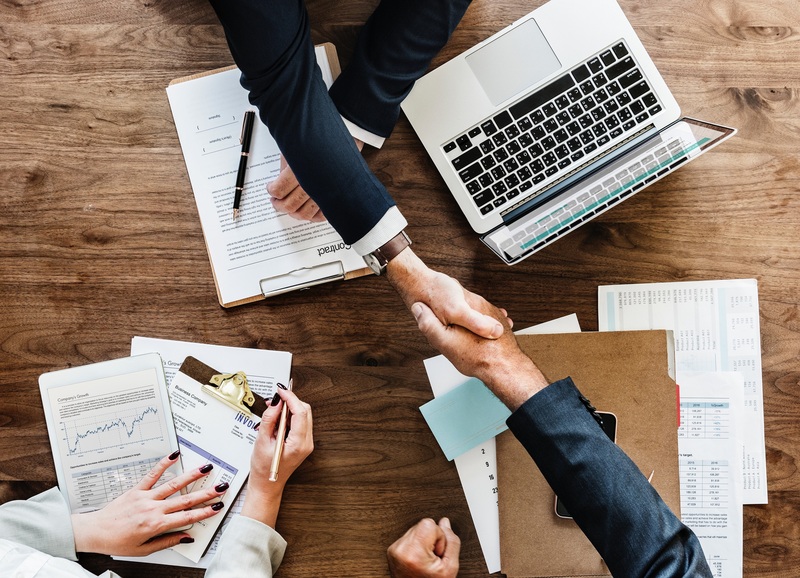 Once your offer has been accepted and mutual agreement on important aspects such as deliverables, payment, and deadlines have happened, you have a contract. Get it signed to make it official, and don’t forget to protect yourself with some useful clauses. By taking these added steps, you protect yourself and your business with every new relationship, and also present yourself in a professional way, which earns the respect of your client, and ultimately, will strengthen your reputation and brand as time goes on. Get onboard with Bonsai today to take your freelance career to the next level. What is a retainer fee, and how does a retainer work? We give you 9 key points to ensure a retainer relationship is successful for you and your client. Many freelancers and clients don’t fully understand the differences between a proposal and contract. It’s time you learned. As a general rule, freelancers love retainers. Having your guaranteed attention keeps clients feeling valuable and ensures many months of work ahead! The biggest points of confusion are always surrounding money. How to buff up your contract to protect you from late, or non-paying clients. There are many excuses for not using an agreement with clients, but none of them are good. Here is why it's important to always get one. Send professional proposals and draft secure contracts with Bonsai.